From picturesque vineyards and romantic castles to festivals and modern museums, Frankfurt is a captivating destination that will fascinate your imagination. 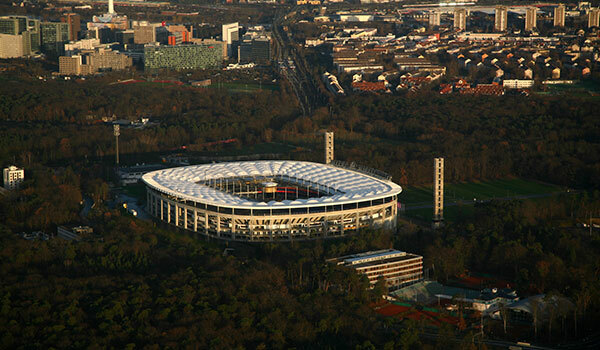 Experience the thrill of world football at Commerzbank Arena or enjoy concerts and entertainment at the Jahrhunderthalle and Festhalle Frankfurt. 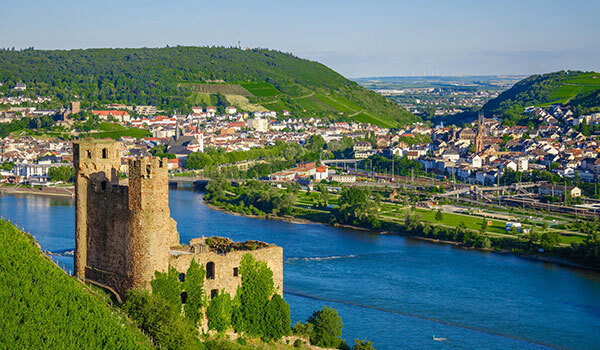 Explore the ruins of Heidelberg Castle or discover Germany's vibrant culture in charming Rüdesheim. Attend tradeshows and events at Messe Frankfurt or tour historic Frankfurt Cathedral and Römerberg. 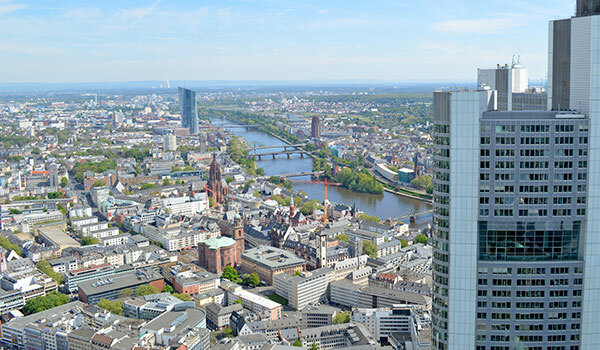 Whether you want to experience art, architecture, music or nature, you'll find incredible attractions in Frankfurt just minutes away from our hotel. Cheer for the Eintracht Frankfurt local football team or attend open air concerts and sport events at this Frankfurt sports complex. Attend international trade fairs such as Bookfair or IAA as well as conferences and exhibitions at the Messe Frankfurt or concerts and shows at the Festhalle Frankfurt. 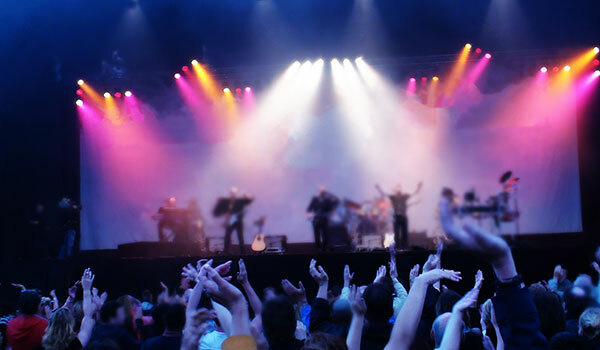 Enjoy live concerts, theater and stage performances at this conference center and entertainment venue. Explore Germany's "Gateway to the Rhine Valley" at castles, wineries and museums in this charming UNESCO World Heritage site. Discover palace ruins and lush gardens of this majestic Renaissance castle overlooking the picturesque city of Old Heidelberg.